The Council of Europe recognises the IFED as an important tool to combat homophobia and transphobia and to promote a tolerant and cohesive society. 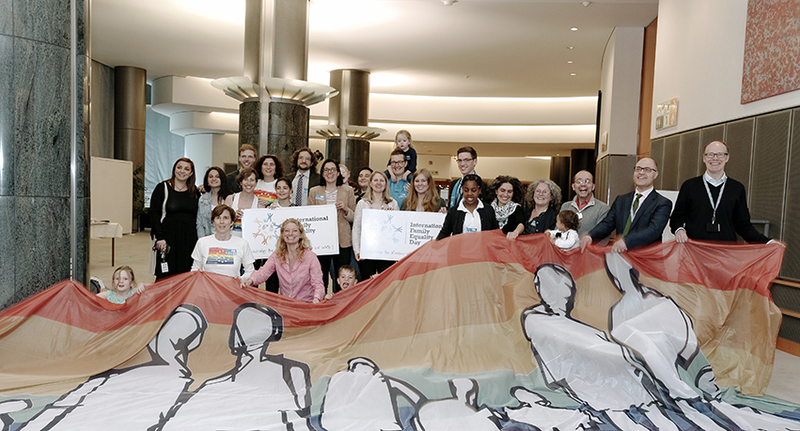 «Children’s Rights Matter» In a successful event hosted by the City of Geneva, the new NGO “International Family Equality Day” was officially launched at the beginning of May. 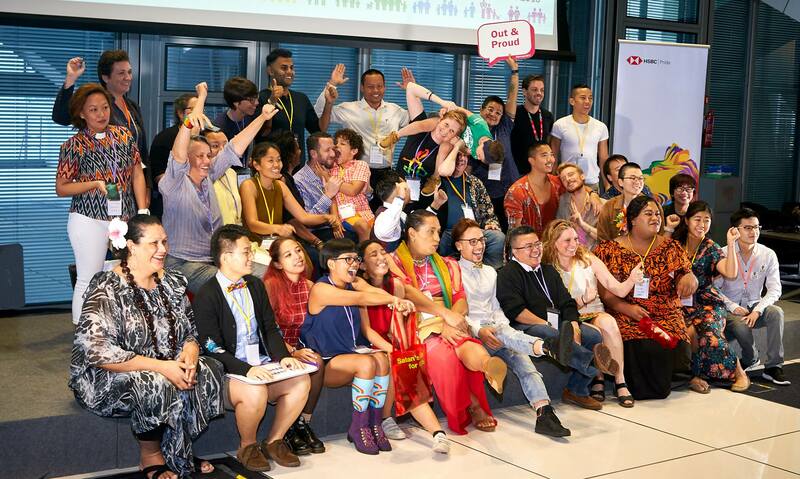 Second Asia-Pacific Rainbow Families Forum 2017 in Hong Kong. Hosted By: Planet Ally and International Family Equality Day. Impressions. «Families Without Borders» The Council of Europe recognises the IFED as an important tool to combat homophobia and transphobia and to promote a tolerant and cohesive society. In its 2015 report, as well as in its compendium of good practices of 2016, it highlights IFED as an opportunity to create visibility for LGBT communities, thereby raising awareness of sexual orientation and gender identity. «Bringing visibility to family diversity» International Family Equality Day (IFED) celebrated at the European Parliament for the first time. The event was made possible with the support of the Intergroup on LGBT Rights of the European Parliament. A conference addressed in particular the situation of European rainbow families as regards freedom of movement, calling on European Union institutions to take all the necessary measures to make freedom of movement also a reality for rainbow families. LGBTQ family activists from around the world gathered for the first ever International Symposium of LGBTQ parenting organizations in Florida. The symposium provided an opportunity to establish ongoing international cooperation in areas such as research, visibility and advocacy, and the development of resources and programs for LGBTQ families worldwide. It was led by Family Equality Council, America’s foremost advocate for LGBT families, the Network of European LGBTIQ* Families Associations (NELFA) and the Canadian LGBT Parenting Network based in Toronto. One of the key outcomes was to celebrate the International Family Equality Day, a official LGBT awareness day, which will take place every year on the first Sunday in May. 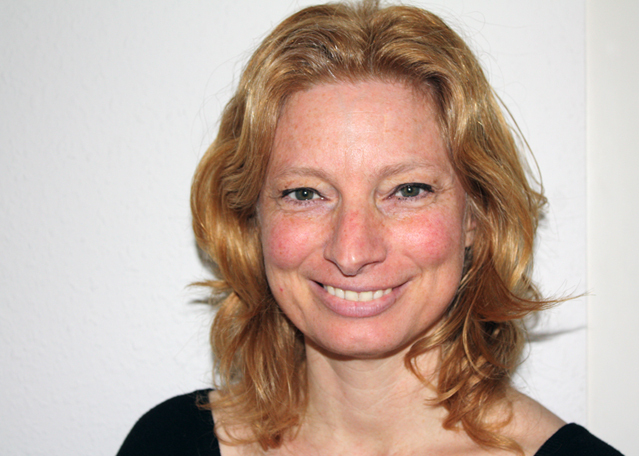 “I am very happy that the representatives of local and regional authorities in Europe recognise the importance of celebrating diversity, including family diversity, and that they have included IFED among the list of activities that can be developed locally to promote a culture of acceptance in our towns and regions.” Maria von Känel was founder of the day, and acted as coordinator of the IFED network and editor of the IFED Annual Reports since the first IFED celebration in 2012. 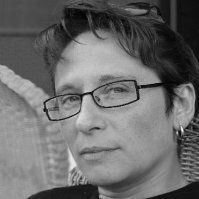 The idea to create a special day once a year to celebrate and highlighting the diversity of families all over the world came to her in the course of her ongoing work on behalf of LGBT family rights in Switzerland.